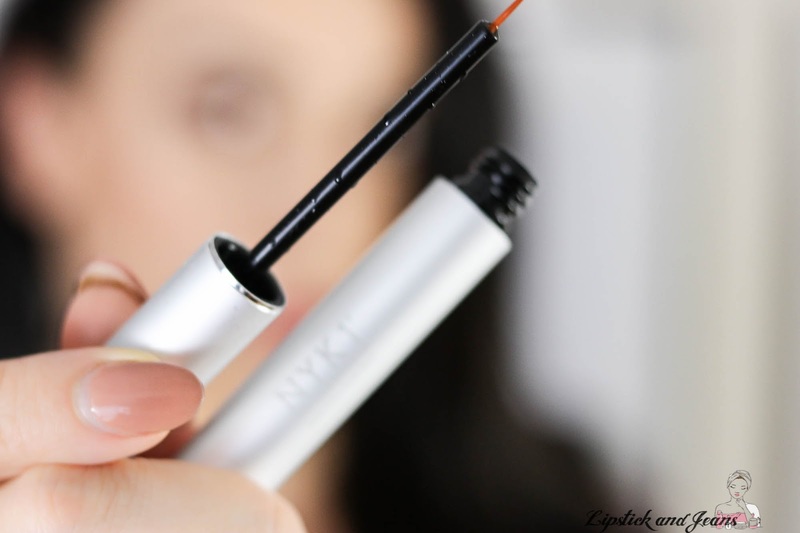 Hi, I'm Denni, and my lashes are short sparse and stubby, please raise your hands if you are here with me on this one because today I have an NYK1 lash force growth serum review for you !! 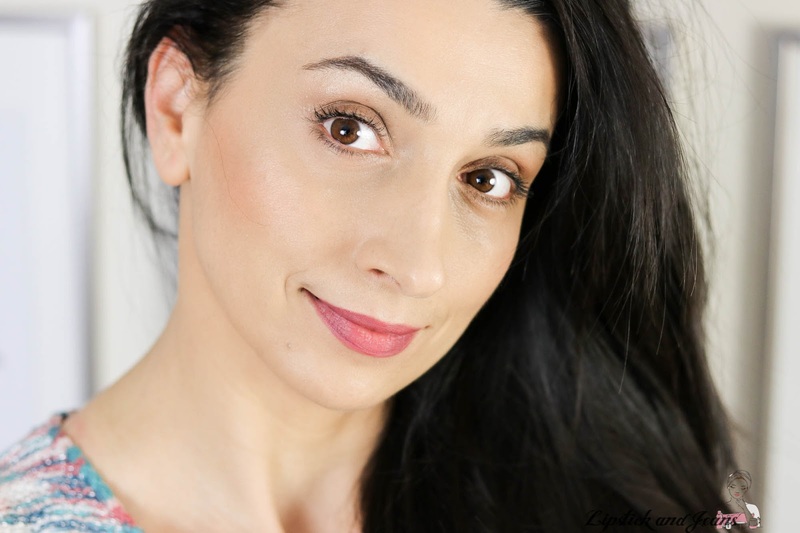 As you come into your 40s, all sorts of unwanted gifts keep happening, and one of these “beautiful gifts “ I receive is getting my natural lashes even more short and sparse than before. Hello mother nature, do you hear me? That wasn't needed really. I had a 60y old woman lashes in my 20's already. While I could complain hours on my skin or my other parts, but I had never complained of my hair. I knew right then that I needed something more than an excellent mascara, and I needed that asap. I never really got into fake eyelashes, somehow they always look weird on me, mostly they are too big taking all the space between my eye and my eyebrow and not in a pretty way. Getting lash extension .. hum dunno 3 hours of sitting still with my eyes perfectly closed is a significant challenge, and it seems terribly high maintenance for a do-it-yourself kind of girl like me. Naturally, I was trying all the remedies I knew about as moisturizing them with castor and argan oil, but that will make my lash a bit heavy and overall not a pleasant feeling, but I wasn’t quite ready to test a lash growth serum. One rainy day this beauty came in the post box, the gorgeous Lydia, creative manager of NYK1, has sent this NYK1 lash force growth serum to me. OH, boy was I happy to receive this, and while reading about the product on their website their promise for "gorgeous, powerful, striking and healthy-looking natural lashes" made me dream about me having these longer and fuller lashes and maybe even grow these few hairs missing in my eyebrows. 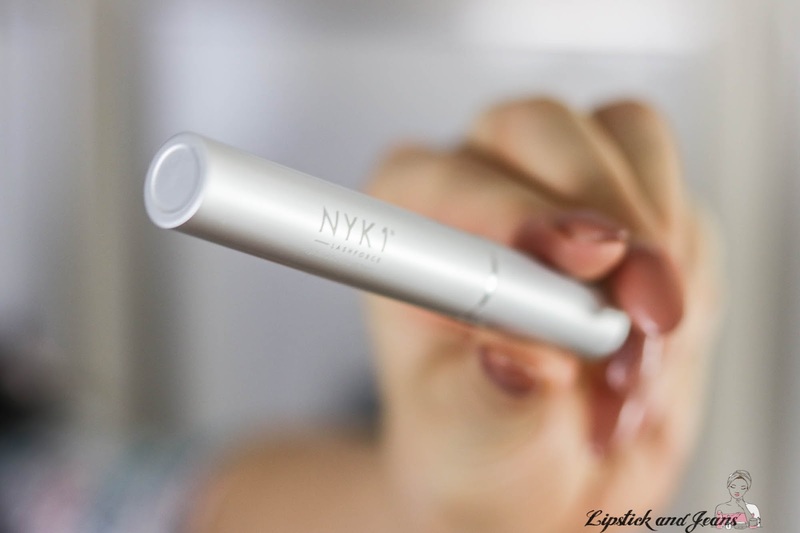 NYK1 lash force growth serum comes in a metallic tube similar to the liquid eyeliner tubes, with an easy to apply felt tip applicator. While the ingredient list is not available on NYK1 website, I have been able to locate them in one of the answers they give to costumers on amazon.com. Yayy thank you, Amazon costumers. Also since the ingredient list comes from Amazon, please do check with NYK1. Purified Water, Disodium Phosphate, Cellulose Gum, Citric Acid, Swertia Japonica Extract, Panax Ginseng Extract, Biotin, Sodium Chloride, Vitamin B2 (Riboflavin) and Benzalkonium Chloride. The product itself is formulated in China, and the NYK1 Brand is from England, United Kingdom. Don’t know, generally speaking, products that come from China are not cruelty-free, but at the best of my knowledge, if they are only formulated in China, and they don't sell there, the products can be cruelty-free. 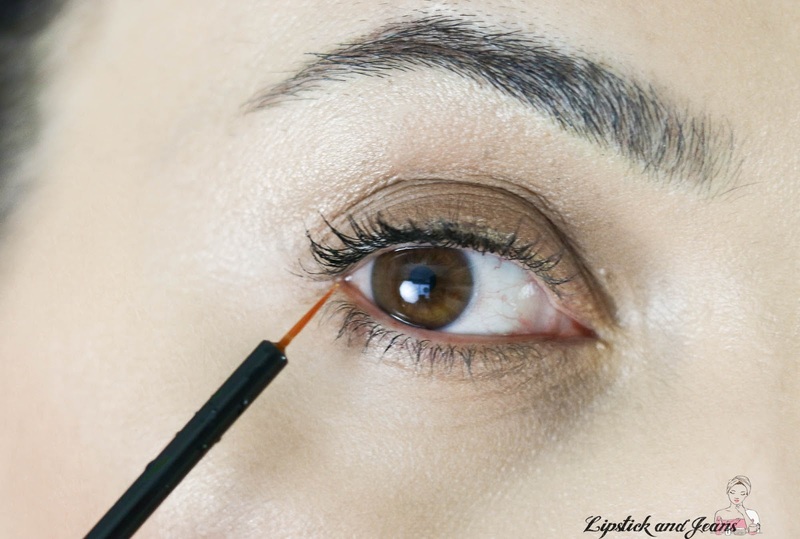 Yes, the product is designed to be applied at the base of eyelashes in the same way you would apply an eyeliner. The lash force Growth serum from NYK1 is a thin, transparent consistency that is unnoticeable is dermatologically & ophthalmologist tested and safe for contact lens users. 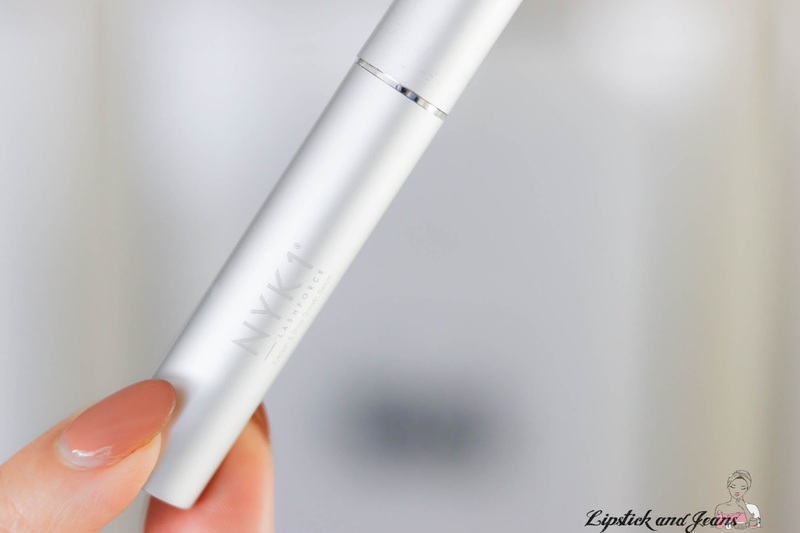 I cant say that there were things I did not like about the NYK1 lash force growth serum but I had higher expectations. Certainly, this is not an instant working product; I think only now after 6-7 weeks of using it finally started to show some growth. So you are in the game for a long time. And you need to commit to using it twice a day every day. Also, it contains citric acid, so if you have sensitive skin, this may be an irritant for you. Oh this looks amazing! As I’ve gotten older my eyebrows and eyelashes have stopped growing so it’s comforting to know that there is something that could help! Thanks for sharing! You're not 40...you can't be! You are so pretty ,if you really are in your 40's you are 40's goals lady! As much as I already got long lashes, I feel like I'd want them to grow thicker. I've been using a volumnizing mascara but they never got thicker...too bad! I guess I'll also need to get the lash growth serum now that I'm not a fan of fake lashes. I have super short lashes! I may have to give this a try... 6-7 weeks until I see some growth huh? Hmm I wouldn't be sure of this either, I think using it for any length of time and for the price I would be wanting a little more growth? You have beautiful eyes! Looks really good at least on you, I will look for it to give it a try! I love that is alcohol free too! It takes some time but it's nice to know that it works. I like that it's easy to add to your routine and you can really expect growth instead of using fake lashes all the time. Wow, this seems amazing, as of now I naturally have long and healthy eye lashes, but this serum quite worked wonders for you. Best part is it triggers both length and thickness! Really glad to hear this worked well for you, even if results aren't instantaneous. You never know whether products like this are gimmcky or not, thanks for the review! 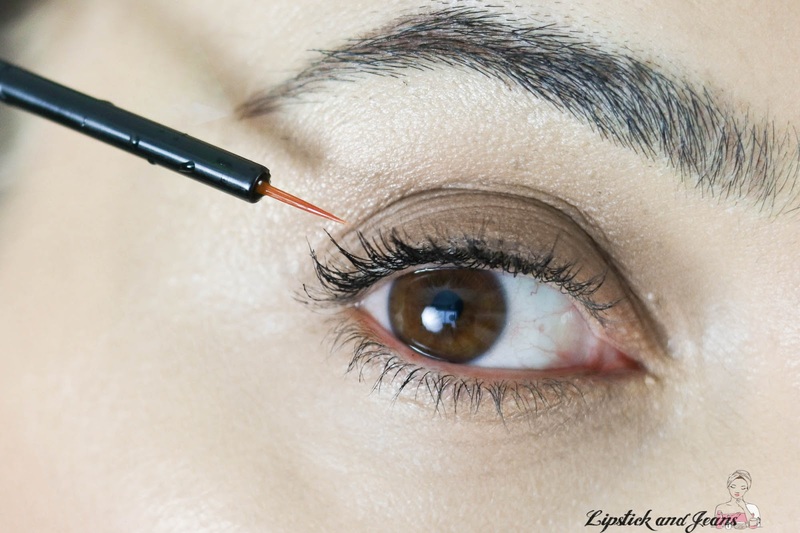 This sounds like a great product for anyone with thin or sparse lashes. Mine are quite thick thankfully. Great that this is alcohol free. This is interesting to read. In total honesty I don't trust anything close to my eyes from fear of damaging them. Most of these ingredients look ok but I would prefer it to be without Benzalkonium Chloride since it can cause allergies. I would love it if I could grow out my lashes like yours! Your eyelashes are so beautiful! Wow it’s so awesome that it doesn’t have any extra stuff in the serum too. I think, you look great and really young without this product ;) But if you see results and it makes you feel better, you can use it. This really sounds like a good product that has given excellent results. Good to discover such new products through these reviews. I would love to test this out! I've never tried anything to aid in my eyelashes growing, but this looks like a great product to do so!